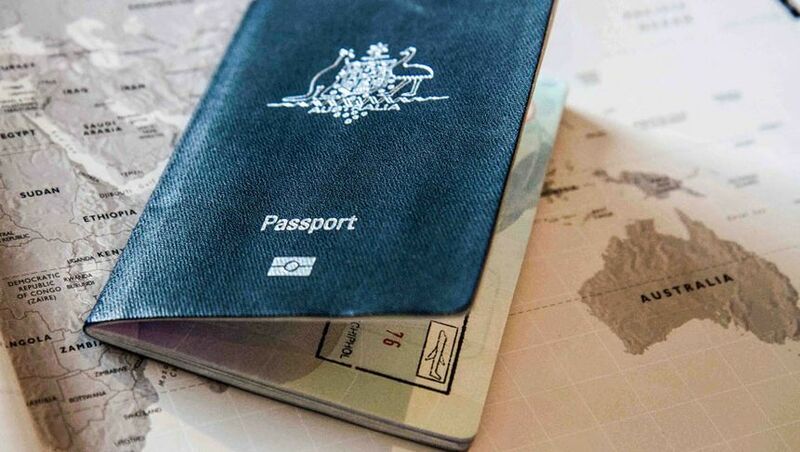 Australian passport holders travelling to Brazil on business no longer need to obtain a pre-arranged visa through the Consulate-General of Brazil in Australia, with the nation introducing a new ‘eVisa’ system that covers tourists and those in transit as well. As of November 22 2017, Aussie jetsetters can apply for an eVisa through the VFS Global website, which handles applications on behalf of the Brazilian Ministry of Foreign Affairs. 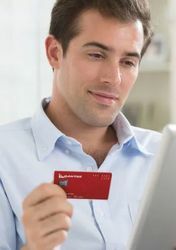 The total cost to apply is US$44.24 (A$58.68) – payable in US dollars by Visa and Mastercard only – with applications generally processed within five business days. If granted, eVisas are valid for two years and multiple entries into Brazil, allowing holders to spend up to 90 days in the country per year, and a PDF file containing the eVisa will be sent to the recipient by email or offered for download online. That PDF file needs to be printed and presented at airport check-in, and at passport control in Brazil – not merely displayed on a phone, tablet or laptop. VFS Global warns that “if you don’t print and present your eVisa at the airport, you will not be allowed to board the airplane,” so keep the printout handy in your passport wallet! The option to apply for a standard visa remains available through Brazilian Consulates, as some high-flying business travellers may prefer the pre-arranged, five-year ‘Vitem II’ business visa and its higher limit of 180 days spent in Brazil each year – up to 90 days per single visit. All Australian passport holders visiting Brazil for any purpose require either the eVisa or a traditional pre-arranged visa, as Brazil’s visa-waiver agreements don’t cover Australian citizens. This is fantastic news for travellers heading to Central and South America. Brazil was the only key destination for which you needed to pre-arrange. Vamos Brasil! Fantastic news and long overdue! The evisa is also one quarter of the price of a standard tourist visa which is an added bonus (not to mention it is valid for 2 years instead of 90 days from the first entry). Comment on "Aussie travellers can now apply for Brazilian visas online"